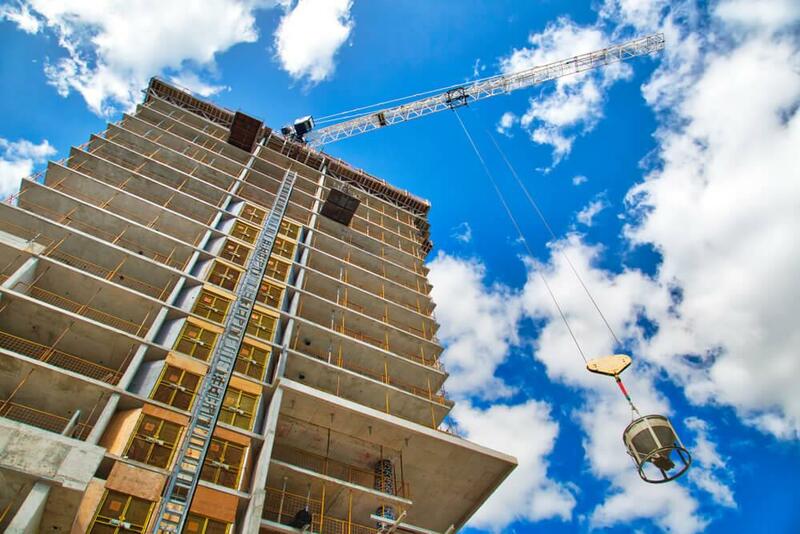 There were just 20,028 new condo apartments sold in the GTA in 2018. This is a big drop compared to the 34,697 sales in 2017. In the fourth quarter of 2018, there were 6,040 new condo sales, which is a 31% year-over-year decline. With 24,347 new condo units launching in 2018, supply outpaced demand for the first time in five years. By year-end, 66% of these units were sold, compared to 82% in 2017. The 10-year average is 58%. Part of the slowdown in sales was due to fewer investors, who typically make up the majority of new condo sales. Prices went up 16% to $921 per square foot, reaching a two-year increase of 56%. In the City of Toronto, the average per square foot price hit $1,117. New condo price growth rapidly outpaced the resale condo market, which grew 35% over the last two years. It seems like prices are levelling out though with the average asking price of unsold new condo units increasing only 0.4% to $978 per square foot in the third and fourth quarter. This is the slowest quarterly price growth in almost three years. As supply continues to grow, prices will continue to level out. There were 13,047 unsold units available in the fourth quarter of 2018, which is 47% higher than the same period the year before. Also, Urbanation expects 21,991 new units to finish construction this year; this would be 29% higher than 2018 completions. In the resale market, condo sales fell for the second year in a row, dropping 16% year-over-year with just 20,121. High prices kept many first-time buyers from entering the market, the tight supply prevented many owners from moving up to larger condo units, and of course, the stress test and rising rates sidelined some would-be buyers. On a per square foot basis, the average price of a resale condo unit went up 7.3%. In the fourth quarter of 2018, the average price was $584,00 based on the average size of 846 square feet (which equals $690 per square foot). Condo fees averaged $0.69 per square foot. If you held out on buying a new or resale condo last year because you were waiting for the right time, 2019 may be your year! Supply will be healthy, prices aren’t soaring, and you can be confident in steady growth for your investment.